Google on Wednesday launched two new Pixel devices the Pixel 2 and the Pix 2 XL at an event held in the US, UK, and France (Paris). 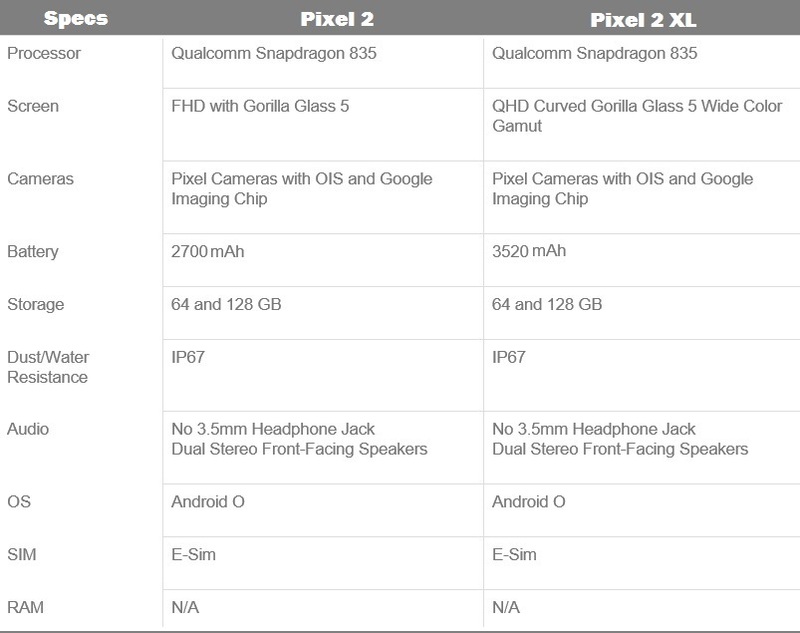 Google Pixel 2 and Pixel 2 XL is the successor to the last years launched first Pixel device by Google and of course the best one. Now a year after Google has launched Pixel 2 and Pixel 2 XL. Google Pixel 2 features 5-inch FHD display with Gorilla Glass 5 protection. The screen size is not known as of now. The Pixel 2 is powered by Qualcomm’s Snapdragon 835 processor, as expected, and it comes with 64GB and 128GB of internal storage variant. Both devices comes with 4GB of RAM. It will be running Android 8.0.0 Oreo. Both devices will be IP67 certified water and dust resistant. Pixel 2 will pack a smaller 2700mAh battery compared to the 3520 mAh battery on the Pixel 2 XL. The Pixel 2 price in India for the 64GB variant will be Rs. 61,000, and Rs. 70,000 for the 128GB variant. The prices in India of Pixel 2 XL for the 64GB and 128GB variants are Rs. 73,000 and Rs. 82,000, respectively. While the smartphones will be available from over 1,000 offline stores in the country, they will be exclusively available online via Flipkart. 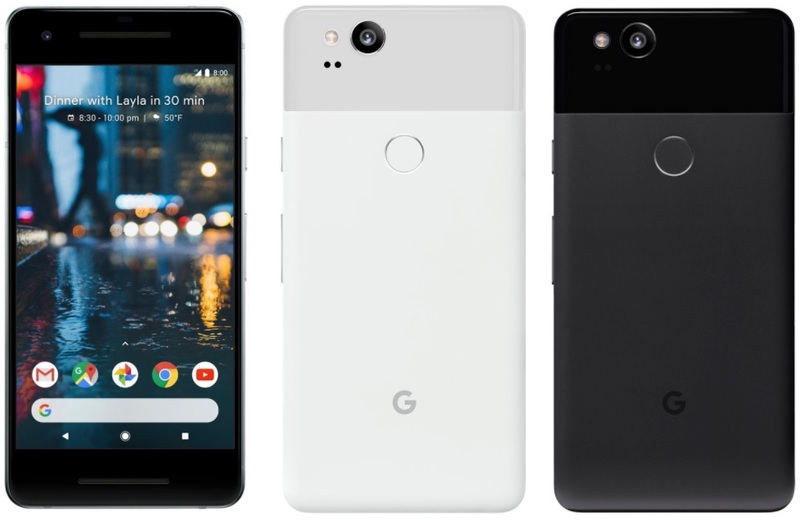 India pre-orders for the Pixel 2 and Pixel 2 XL start from October 26, and it will finally go on sale on November 1 and latter on November 15. What do you think about the Pixel 2 and the Pixel 2 XL? would you consider buying any of these two devices with these specs and pricing? Let me know in the comments down below.